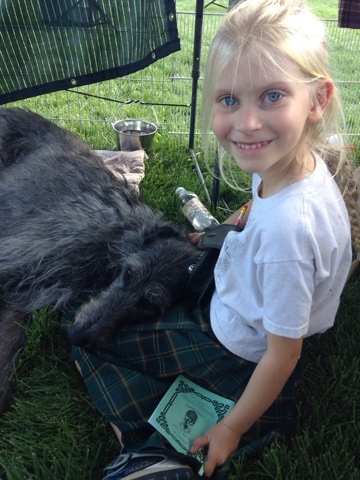 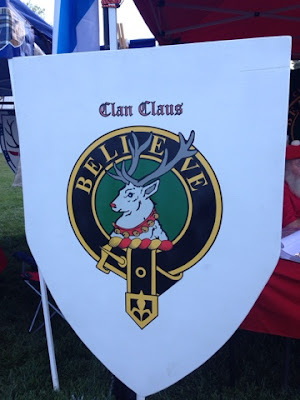 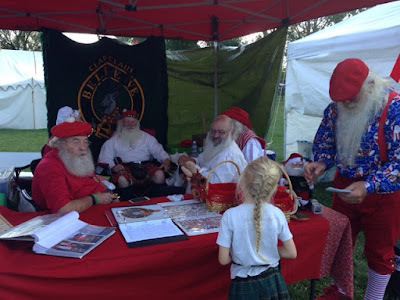 A few weekends ago we hit up the same Celtic Festival that we attended last year. Its a fun weekend, and we were happy to get to attend again. 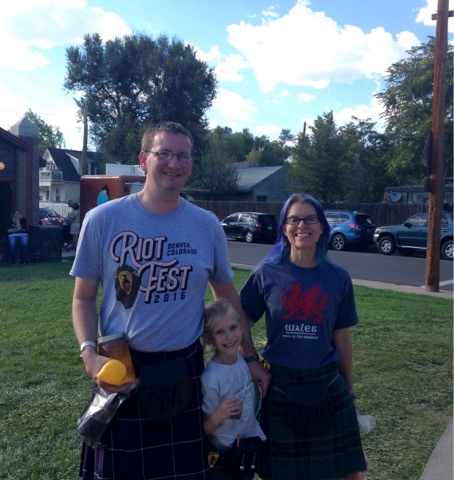 You know we're always happy for a chance to throw on our kilts and celebrate our heritage!